After spending time looking at new products while at CHA, I was itching to get my hands dirty when I got home! 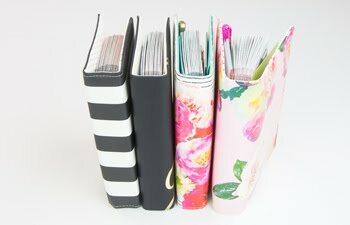 I was able to create this mini book using Heidi Swapp's Mini Memory File Folders. 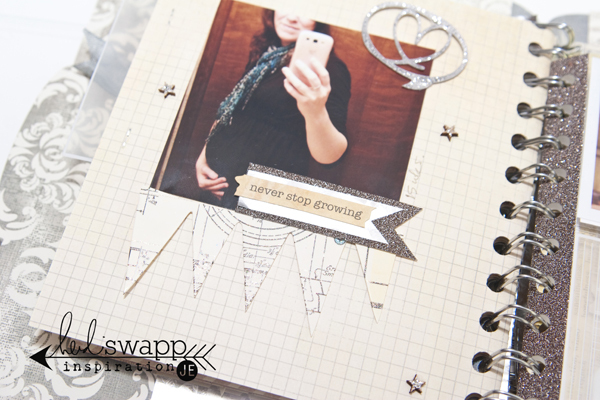 I knew I wanted to create a mini book capturing my thoughts and some photos of the memories I have of this pregnancy. You would think you would be able to remember all that goes along with the joys of pregnancy and child birth, but you don't. In fact, I know I remember less now that I have a child. In fact, E was so large as an infant when I look at pictures and scrapbook pages I get angry that I never journaled more. Is he 4 months, 6 months, or a year old?! I have no idea because he was so big - always! I only have photos of my last month of pregnancy with E, so I feel like I have accomplished a lot this time around. Plus taking photos on Instagram and keeping them in a Memory File is way less stressful than what it use to be six years ago. 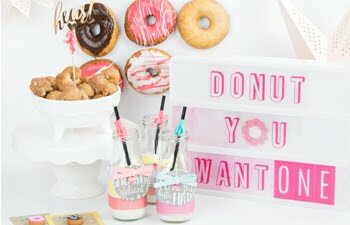 You can see the whole album at Heidi Swapp's Blog today. 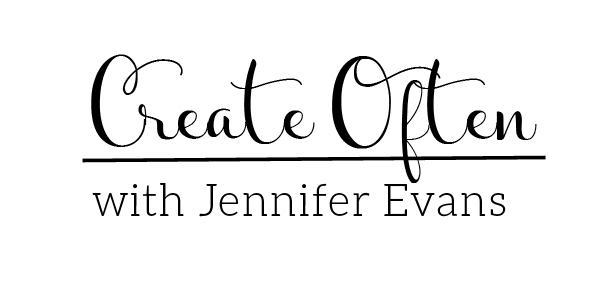 Create Well: It is ok to take short cuts when capturing your everyday. Use Instagram to document your event and make a note in your post so that you remember the details when you go to scrapbook them. When you are ready to create your project, just open Instagram and look at your photos to remember the little details that matter so much! ton album est superbe et ton bébé aura un bien joli souvenir !